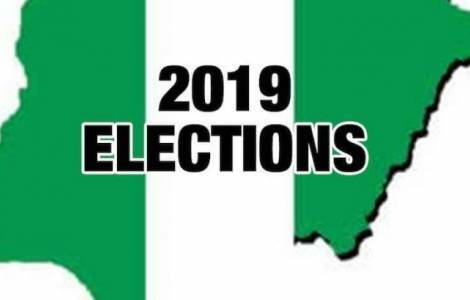 Abuja (Agenzia Fides) - As many as 39 people have been killed following the presidential election held on February 23, in Nigeria. This is stated by the independent organization SBM intelligence, which collected and analyzed the results of the vote, according to which 233 people were killed in 67 pre-election incidents verified from October to the eve of the vote. Despite the serious violent incidents that have affected the vote in some areas of the Country, the head of the African Union election observers, former Ethiopian Prime Minister, Hailemariam Desalegn, said that "the elections were held in a total peaceful atmosphere". During the general elections of 2015, there were a hundred victims, while about 800 in 2011, many of the fatal incidents occurred after the vote. In several of the 36 States, voting took place without major incidents. In the State of Edo, for example, Most Reverend Donatus Ogun, the Catholic Bishop of Uromi Diocese, has commended the Edo State Governor, Godwin Obaseki, for ensuring violence-free conduct of the Presidential and National Assembly elections in the state. "We just completed a phase of the 2019 general elections and I am happy about the way and manner Edo State electorate conducted themselves and maintained peaceful disposition throughout the State", he said on Sunday 24 February while delivering a homily during Mass at Saint Paul’s Catholic church in Binin City. The elections had to be held on 16 February but had been postponed for a week due to delays in the distribution of electoral material (see Fides 18/2/2019).